Android tablets have become extremely popular these days. These tablets serve multiple purposes. You can use them for entertainment, watching movies or playing games on them as they have a comparatively bigger screen than smartphones. Moreover, Android tablets can also be used to carry out day to day functions and for work-related purposes. These devices usually have high-end specs, which makes them perfect to be used for numerous purposes. Owing to their growing popularity, various renowned brands have launched their tablets powered by the Android, arguably the most popular mobile operating system. Due to the widespread popularity of Android tablets, you can see them being used in almost every household. However, apart from offering numerous benefits, there is also a drawback associated with it. The devices are prone to be infected withvirus. The virus can enter the system through the app, which you have manually installed in your tablet or from a website and can affect the functionality of your tablet. It may make it slow and sluggish or certain apps will stop working on the phone. If you are an unfortunate victim of virus in your Android tablet, this in-depth guide of virus removal procedure can come in handy for you. Let's have a look at the step-by-step procedure of making your Android tablet virus free. Tips: If your data was deleted by virus, this tutorial will help you recover the files. The first thing you need to do is to put your tablet in the safe mode. 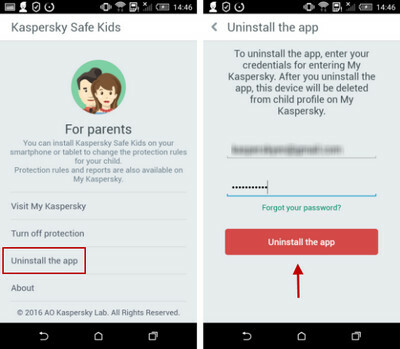 The reason for performing this step is that when the safe mode stops the third-party apps from running on your device including the virus. Therefore, it makes it easier for you to spot it and remove it from the tablet. For restarting the device in safe mode, you need to press the power button of your Tablet PC. It will launch the menu for power off. 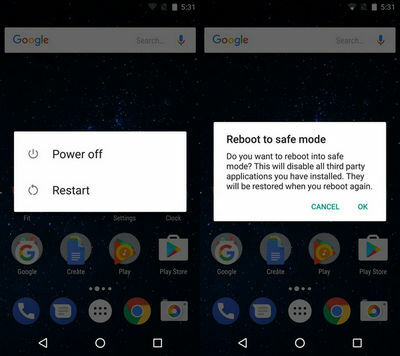 Hold the power button again; you will see the option of restarting your device in safe mode on your screen. After starting your tablet in the safe mode, the next step is to find the virus. For this purpose, go to the "Settings" menu. 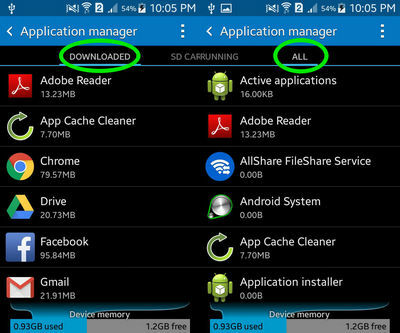 Open the "Application Menu" and tap the "Downloaded apps" section. Most of the times, the virus affects the Android tablets through a third-party app. The app containing the virus will be listed in the "Downloaded apps" section. Now that you have located the app that contains a virus, the next step is to finally remove it from your tablet. Uninstall that particular and your tablet will be free of the virus. In very rare cases, when the virus is very strong, it might not allow you to uninstall the app as the uninstall button will appear in gray color and won't respond to your touch. This can happen if the virus has achieved the "Device Administrator Status". To remove the virus in such a situation, you will have to move on to step # 4 to disable admin permission, which the virus has acquired in your gadget. For this purpose, open the Settings menu and go to Security. There you will find the Device Administrator menu. You will find the apps, under this menu, which the administrator status. Find the app that has the virus on that list, uncheck the box next to it, and it will not have the administrator status anymore. Now you can go back to the application manager and uninstall that particular app. Now you have removed the app with the virus, you can get out of the safe mode by restarting your Android tablet. Apart from the virus removal method from Android tablets mentioned above, there are a couple of other easy ways to make your tablet virus free as well. The first one is to connect your tablet to a PC, which has reliable antivirus software installed in it. The antivirus will detect the virus and present you with the actions you can take for removing the virus. 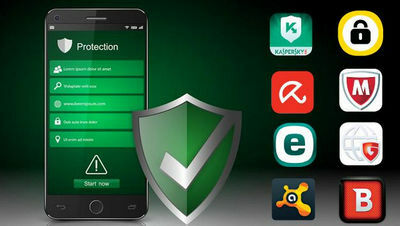 The other method you can follow is to download an antivirus that is specifically developed for removing viruses from Android tablets from Play Store. You can find plenty of such apps on Play Store for this purpose; however, make sure you are downloading the one that is reliable and boast of great user reviews. You can check for the user reviews on the Play Store. The first and the most important tip is to not download any app from unknown sources. Always search for the app you are looking for on Google's Play Store. All the apps and games available on this platform are checked for viruses; therefore, there is no risk of your tablet being infected from the virus if you are downloading apps from Play Store. The other key tip is to not click on advertisement links, which the apps you have downloaded on your tablet may show. Often these links have hidden viruses, which can get installed on your tablet and cause inconvenience for you. Make sure you have a pop-up ad blocker installed on your tablet. It will prevent the annoying pop-ups ads, which may lead you to the websites that contain the virus. The usability and functionality of an Android tablet can diminish a great deal if it has got infected with a virus. By following the above-mentioned step-by-step guide and key tips, you can make your tablet free from any kind of virus and enjoy its optimum use.